Parents of After School for All Partnership (ASAP) youth believe the activities their children participate in are having a positive impact. This past February, 573 parents completed surveys that asked a variety of questions about their ASAP experiences and impressions. The survey tool was developed by Missouri Department of Elementary and Secondary Education. In the survey, 98% of parents said the after school programs help produce better school day learning and behavior for their child. 94% of surveyed parents believed the learning their child gains in the after school program has a direct correlation/link to the curriculum taught in the regular school day. Also, 94% said they believe their child's grades have improved since participating in after school. Finally, 99% of surveyed parents think the after school program is an effective and integral part of the entire student school experience, while 99% said the after school program staff takes adequate precautions to make sure their child is cared for and safe. Each of the 29 after school programs in the ASAP system offer a full hour of homework/academic support every day as well as a variety of social/life skills, health/recreation, character development, and parent engagement activities. 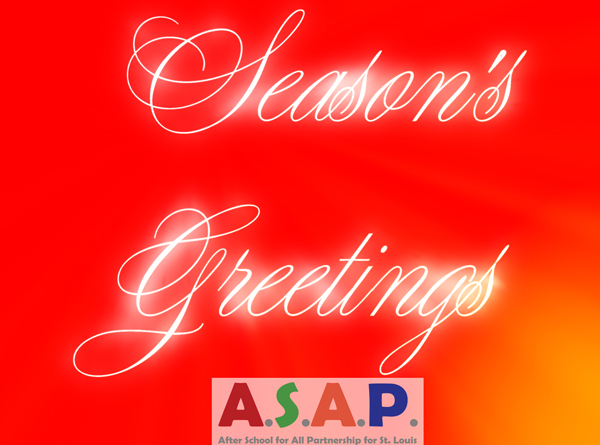 ASAP is a community effort to expand access to, and increase the quality of, after school programs for the Greater St. Louis Region. For the past eight years, ARCHS has served as ASAP’s backbone organization providing intensive technical assistance and professional development to more than 200 after school staff members. ASAP is funded by a unique network of public and private funders such as the State of Missouri, St. Louis Mental Health Board, and Stupp Foundation (Commerce Bank, Trustee). ASAP hosted its Fourth Quarter Professional Development Training for after school providers on April 3, 2015. The training focused on being an engaging and motivating provider; tackling stimulating and thought-provoking activities to implement in specific programs as well as reflection on the effectiveness of these programs. ASAP requires ongoing trainings to help promote and improve the quality of free after school programs to thousands of area students. 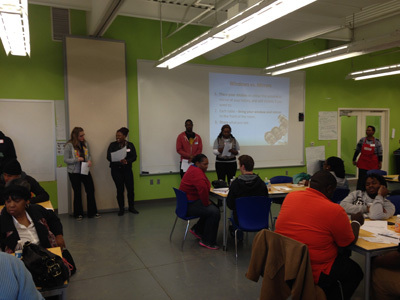 ASAP hosted Second Quarter Professional Development Training for after school providers on November 7, 2014. The training focused on getting parents involved and engaged in their child's after school program. Participants also tackled what is the difference between involvement and engagement, what do programs stand to gain from parent interaction, and what do the students get from their parents becoming involved? ASAP's funders require ongoing trainings to help promote and improve the quality of free after school programs to thousands of area students. 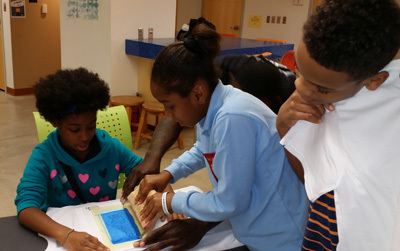 ASAP after school students at Meramec Elementary put on their creative hats on October 28, 2014 when they visited Craft Alliance in St. Louis. Students designed jewelry and made personal designs on the computer. 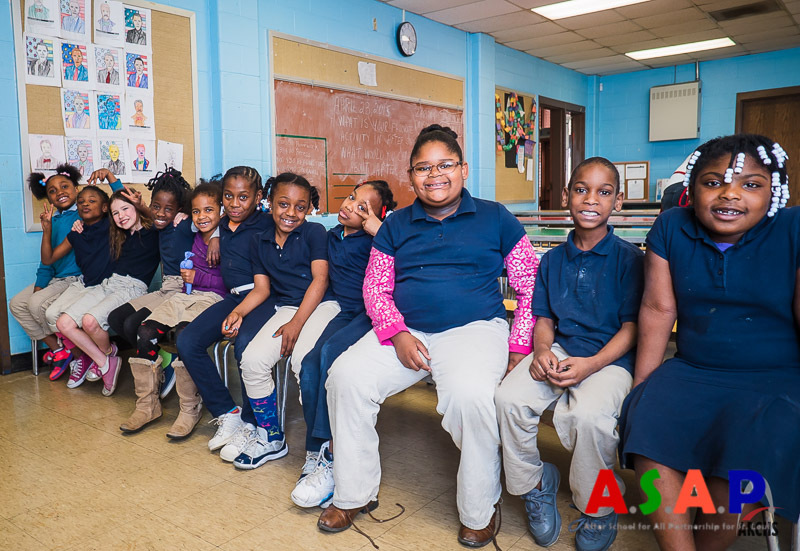 The ASAP after school program at Meramec Elementary is provided by Neighborhood Houses.